On Wednesday, April 10, I’ll be on the Dr. Phil Show! I couldn’t be more excited about this opportunity to raise awareness about afib, and what it’s like to live with it. During the segment (which lasts about five minutes), Pfizer’s Chief Patient Officer Dr. Freda Lewis-Hall shares some information about afib, and I talk about my own experience living with and managing afib. If you can’t catch it on Wednesday, we expect the video to be posted fairly quickly after it airs, here: https://www.gethealthystayhealthy.com/videos. 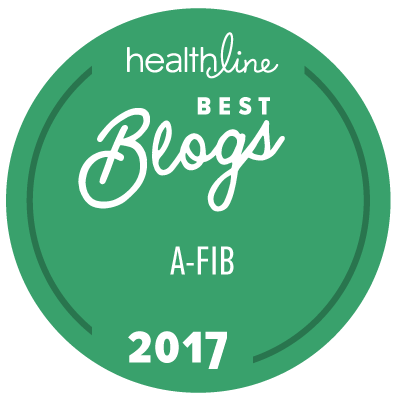 I look forward to sharing it with you, and with others living with afib. P.S. Because the Dr. Phil Show is the #1 daytime TV show with millions of viewers, we’re now getting our afib message out to a large national audience, bringing awareness to this condition (and with May being Stroke Awareness Month, the timing is perfect! ).